We are excited to show off the fairy tale wedding of Janet and James Own to all their family and guests, congratulations newlyweds! Below is a sneak peek of some of the images from their special day. Photos of Janet and James Owen’s Wedding at Riverview County Club December 28, 2018. Riverview Country Club in Easton, PA was beautiful even in the rain. I am very excited to share some of the beautiful photographs of the bride and groom James and Jennifer from their enchanting wedding. 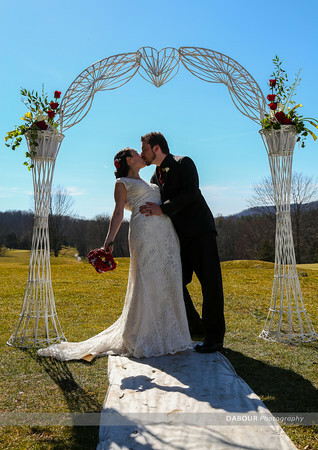 The wedding took place in the serene Delaware Water Gap Country Club. 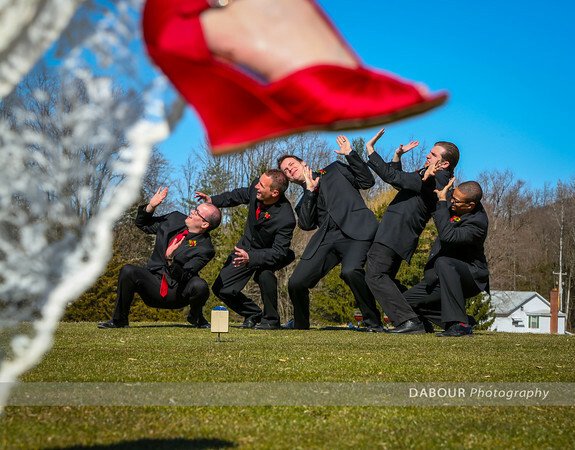 the wedding party was incredibly fun-loving, and the resulting photos were full of energy and just awesome for us to photograph! 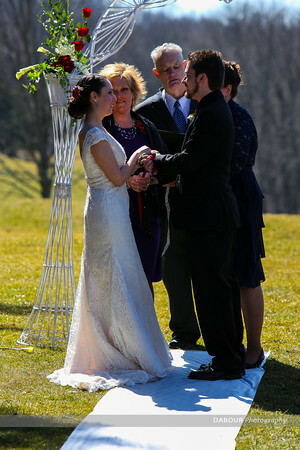 Photos from the entire wedding can be found online here. 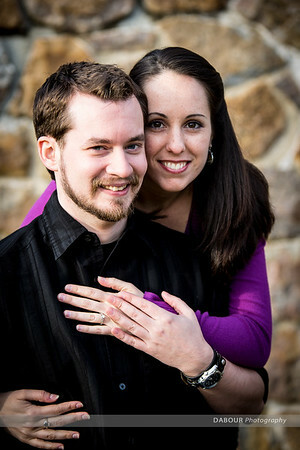 I will be photographing James & Jennifer’s wedding in a few months. I had the pleasure of capturing some pre-wedding/engagement photos the other day. They met me at Merrill Creek – one of my favorite places for family and couple photography. It was a pleasure spending more time with them and look forward to capturing the memories of their wedding day!